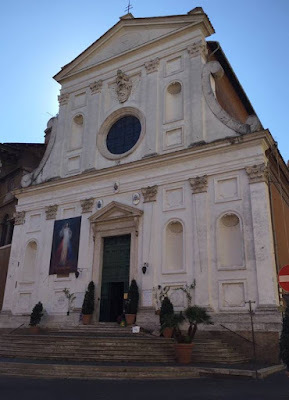 Not far from Saint Peter's on the corner of the Borgo San Spirito and Via dei Penitenzieri is Santo Spirito in Sassia, a church dedicated to the Holy Spirit. 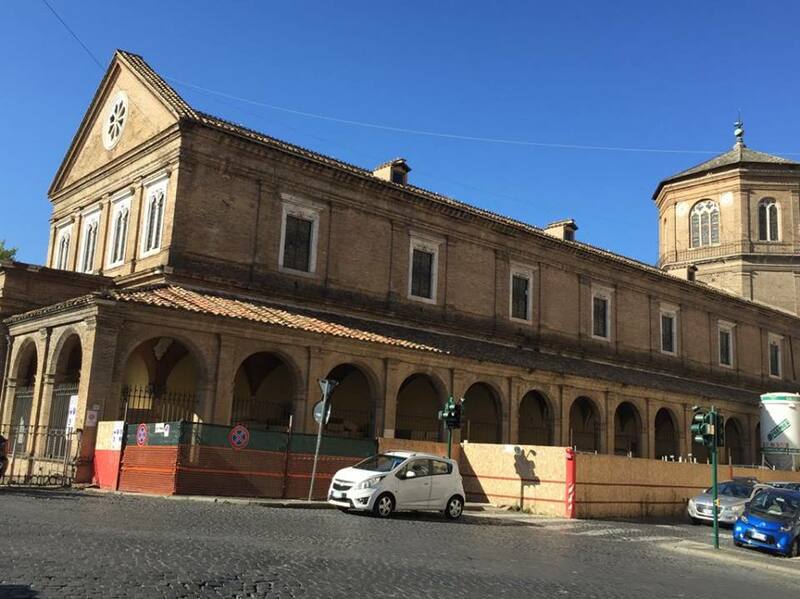 It was built in 1475, commissioned by pope Sixtus IV to the join the hospital for abandoned infants. 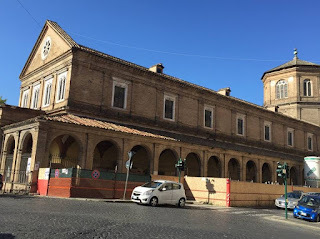 During the sack of Rome in 1527 the church was damaged. It was rebuilt again in the mid 16th century. The facade was completed under the reign of pope Sixtus V between 1585 and 1590. The interior of the church has a single nave and is beautifully frescoed. 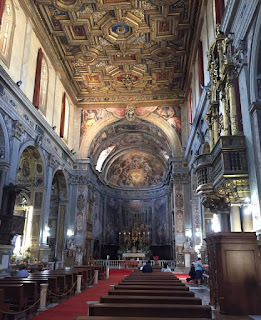 Brothers, Jacopo and Francesco Zucchi decorated the dome and apse with the Pentecost in 1683. They also frescoed the first chapel on the right. 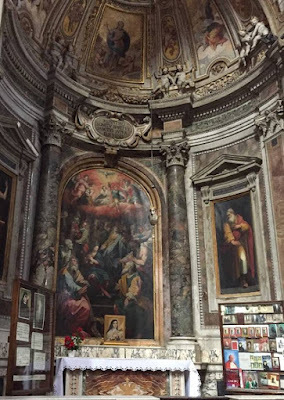 In the second chapel on the right is the Assumption by Livio Agresti. He painted the third and fourth chapels as well. 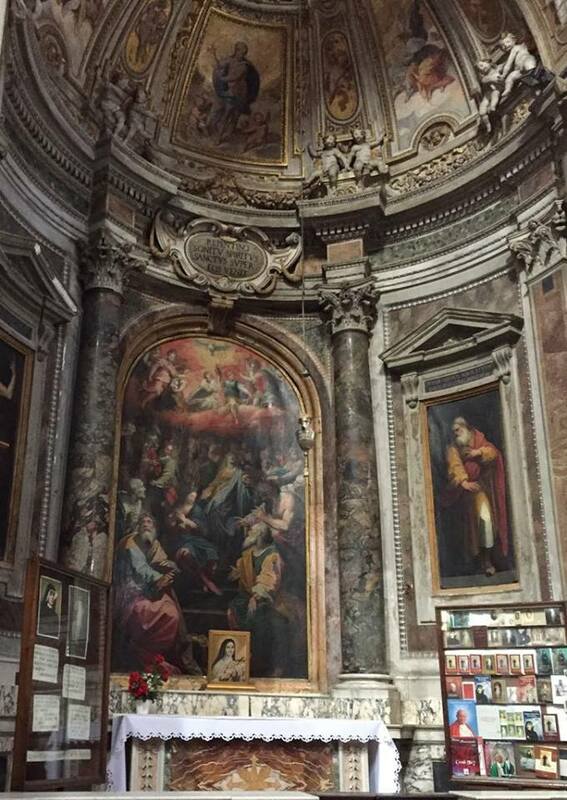 On the left, the first and second chapels hold paintings by Cesare Nebbia. 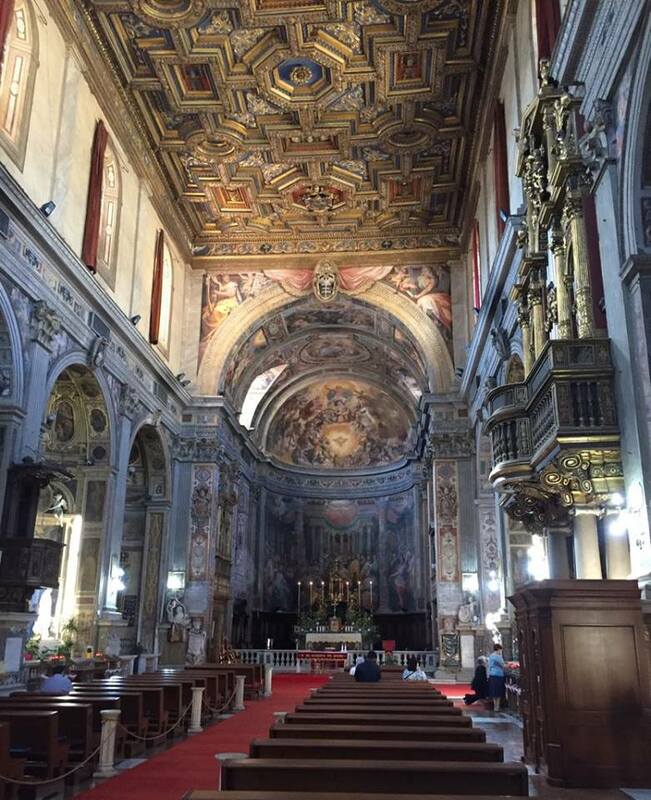 Other artists in the church are Francesco Salviati, Marco Pino, Marcello Venusti and Guidobaldo Abbatini.